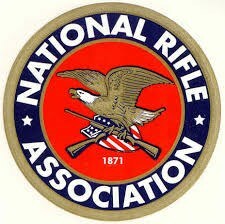 The endorsement of the NRA is quite significant to me. I am a proud supporter and defender of the 2nd Amendment! — National Rifle Association & KS State Rifle Assoc. 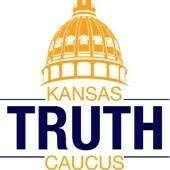 The mission of the Kansas Truth Caucus is to champion and communicate the core conservative principles of limited government, individual liberty, free enterprise and traditional values within both chambers of the Kansas Legislature. I am truly honored to have their endorsement!